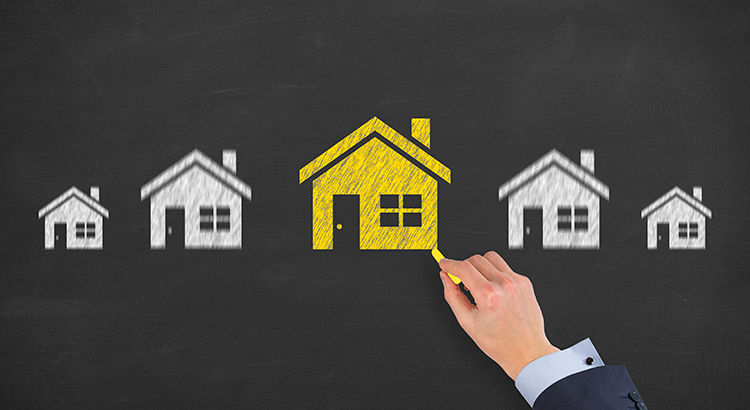 The average homeowner gained approximately $14,900 in equityduring the past year. Of the 95.1% of homeowners with positive equity in the U.S., 82.9% have significant equity (defined as more than 20%). This means that more than three out of four homeowners with a mortgage could use the equity in their current home to purchase a new home now. 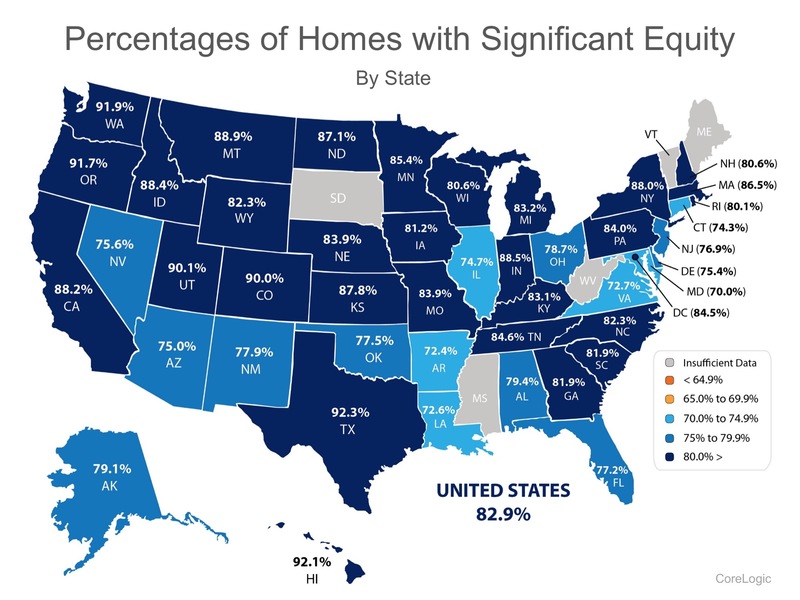 The map below shows the percentage of homes by state with a mortgage and significant equity.